On Thursday, Steve Alford was announced as the new head coach of the Nevada Wolf Pack basketball team. Alford was fired on December 31 by UCLA. The former UCLA coach will replace Eric Musselman. Musselman earlier this week left to take over as head coach at Arkansas. In the four seasons Musselman coached the Wolf Pack, the team reached the NCAA Tournament three times. Nevada is expected to introduce Alford officially during a Friday news conference. Want $250 to bet on NCAAB futures? Athletic director Doug Knuth through a prepared statement said there is not a better head coach than Steven Alford. He’s confident in Alford’s ability to maintain the rise of basketball at Nevada. Knuth added that the school is excited about the basketball program’s next chapter. Alford coached at UCLA for 5 ½ seasons. He guided the Bruins to four appearances in the NCAA Tournament and reached the Sweet 16 on three occasions. In 2018, UCLA was defeated in the First Four. Last season, it struggled prior to Alford being fired and replaced by Murry Bartow, who coached the remainder of the season as the interim coach. Prior to taking the reins at UCLA, Alford coached the New Mexico Lobos for six seasons, where he led the Lobos to three NCAA Tournament appearances. He also was the head coach with Iowa and Missouri State leading the two schools to a combined four appearances in the NCAA Tournament. 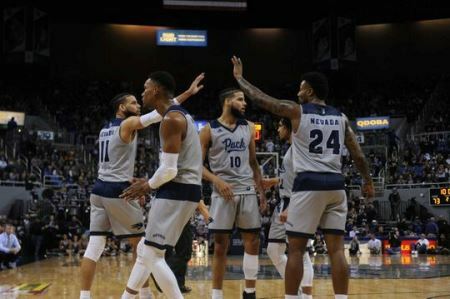 Nevada was defeated during the first round of the NCAA Tournament this year and will return next season with an entirely different roster with seven seniors exiting, including Jordan Caroline and twins Cody and Caleb Martin. 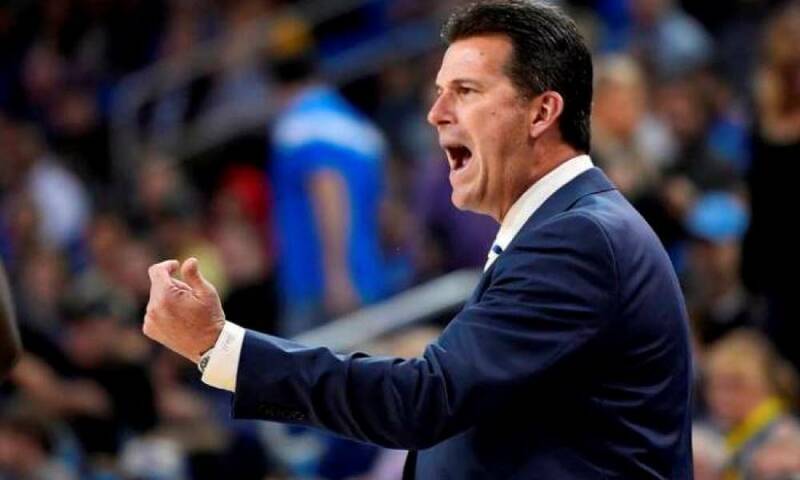 Alford said he was looking forward to continuing his coaching career in a community that is so tight-knit and wants Nevada to be his last stop as a head coach.